Create safe, welcoming environments that encourage students to be present and positive. 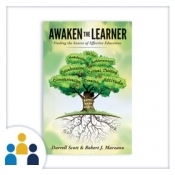 Explore the importance for educators to both instruct and awaken learners. Distinguish between methodical, metaphorical, and mystical truths, and understand the role each plays in awakening the learner. 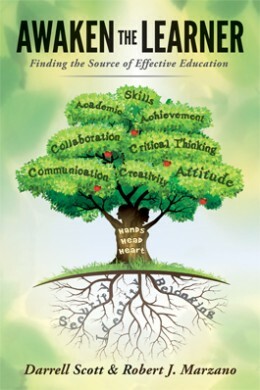 Teach essential cognitive skills that align with the Common Core State Standards. Promote student engagement using the self-system.